Dryad Threads produces quality one-of-a-kind clothing and gifts for the discerning customer. Healthy Alternatives has a variety of CBD products to help with your every day life. Puffin Relief is the caregiver on site who provides patients with one-on-one care and access to the highest quality medical cannabis products in Maine. 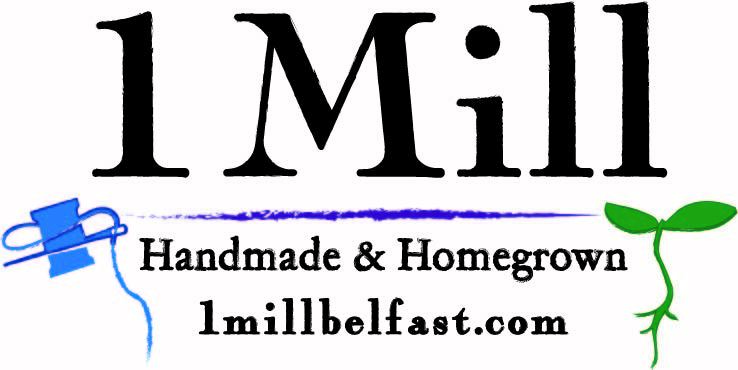 Visit the 1 Mill Facebook Page for up-to-date information.